Are you from Hyderabad? You should join this Robotics student League! 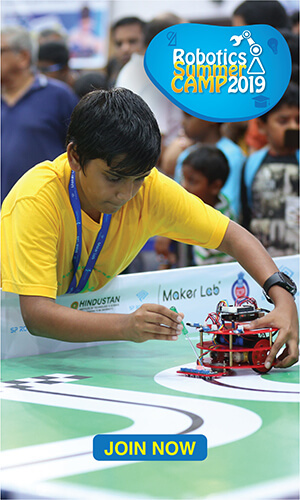 Meet the team Robo Velocity from SP Robotics Maker Lab - Vanasthalipuram. 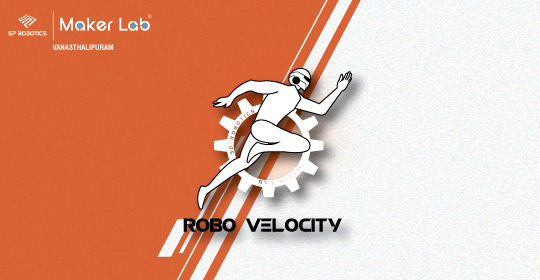 Why do you think they have named their League Robo Velocity? It's because there is no speed limit for these champs. I mean speed in the sense the amount of excitement and dedication they show in winning the Robotics Championship is something that makes them unique. 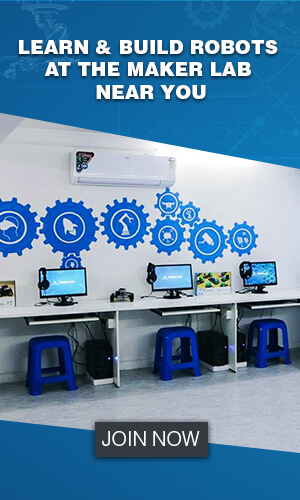 For participating in the SPARC 2019 - India's First Robotics Premier League they formed an arena inside their Maker Lab and had a trail SPARC within their team. When asked about their team strength, Mahendran owner of SP Robotics Maker Lab Vanasthalipuram shared his secret strategy in winning the Robotics Championship. Here is what he says " We had collected some videos on the previous SPARC and created a strategic plan on how to tackle the opponent, how to build a strong base, and finally to use their weakness for winning the match. You can see this champs again in the Finals at Mumbai SPARC 2019 - India's First Robotics Premier League. Join their League and grab the Robotics Championship now! !